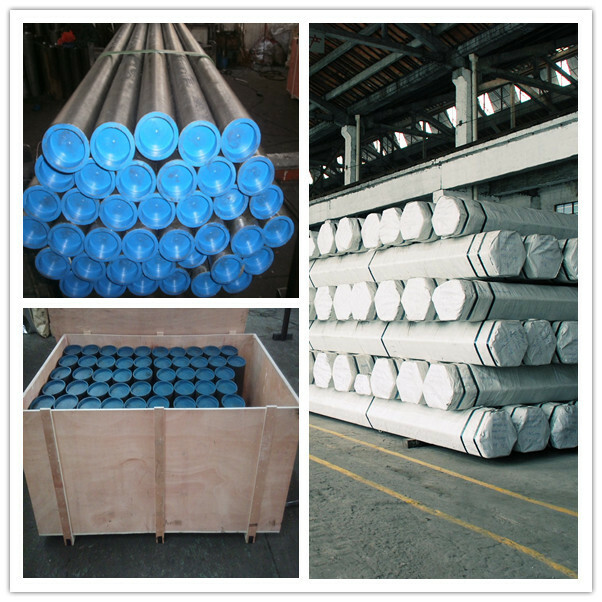 Shaanxi Shew-e-H hlau yeeb nkab Co., Ltdyog ib qho ntawm kevEN10216-2 Seamless Alloy Steel rajmanufacturers thiab exporters, peb yuav muab lwm cov ntaub ntawv EN10216-2 txheem alloy steel tubing, expecially, tus 16mo3. Txais tos mus nug peb, peb yuav ua peb zoo zoo thiab nqi txhawb koj. 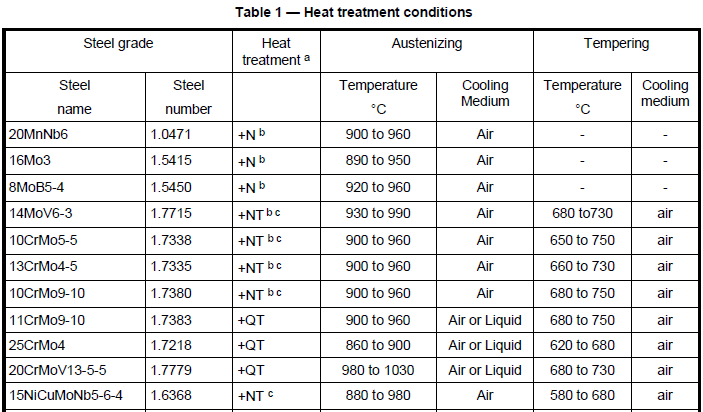 Kev: Normalizing, Quenching Tempering, Normalizing thiab Tempering. Xiand #39; ib Shew-e-H hlau yeeb nkab Co., Ltd yog ib yam ntawm cov kev 16mo3 precision raj lwm tus neeg thiab kuj muaj npe nrov tej chaw tsim tshuaj paus, nruab muaj ntau yam kev 16mo3 precision raj factories, txais tos muas zoo 16mo3 precision raj ntawm peb lub tuam txhab.